(Y/N), the daughter of the well-known Lady of Flowers is left all alone after a group of powerful yokai have decided to kill her mother. Overnight, she becomes the new goddess of The (Y/L/N) shrine and has to complete all the duties of a goddess all by herself, being nearly 6 years old. Being a independant girl, she pushes down all the pain that her dear mother's death caused her and tries to somehow keep the shrine toghether. But why is some of her memory wiped? Did something happen to her that forced the 13 guardians of the Heaven wipe her memory? (Y/N) has turned 17 a few weeks ago and while visiting the 'world over yonder', she meets a human god, Nanami Momozono. But what happens when (Y/N) meets a fox yokai named Tomoe, will she fall in love and sacrifce her life to save him? A/N Hi Everyone! Warning! 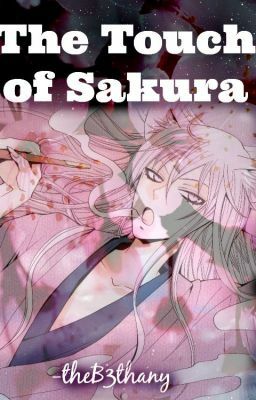 This is my first fanfic/book/writing...stuff, So please do not kill me! I don't know I just love Tomoe and apparently I'm confident enough to write a book. Also I can't promise that I will update daily because I do have school and homework...ugh...but other than that I'll try to update as often as I can. Enjoy!